As our nation and healthcare system advance, we are challenged to produce and execute novel and sustainable approaches that expand healthcare access while providing quality care. 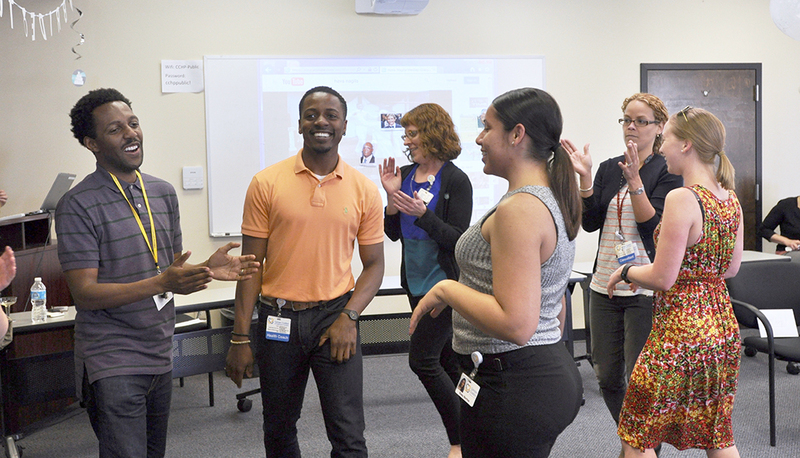 Therefore, Crozer-Keystone Health System and the Camden Coalition of Healthcare Providers partnered to create a unique fellowship to address the disproportionate use of healthcare resources, especially by those patients who suffer from chronic and complex medical conditions. In Camden, New Jersey, Dr. Jeffrey Brenner and the Camden Coalition of Healthcare Providers have used community-based care coordination to achieve great clinical advances for patients who frequently utilize area emergency rooms and hospitals. This year long fellowship seeks to train Family Physicians to become clinical champions for the development of strategies and the implementation of systems to address this issue of frequent utilization by working closely with the Camden Coalition and Crozer Keystone. The fellowship aims to enable family physicians and nurse practitioners to develop and contribute to a unique and sustainable approach to healthcare distribution.